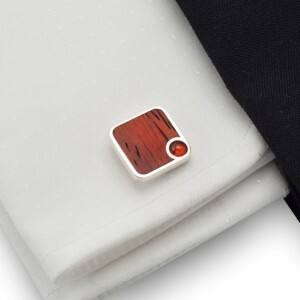 Silver cufflinks with amber. 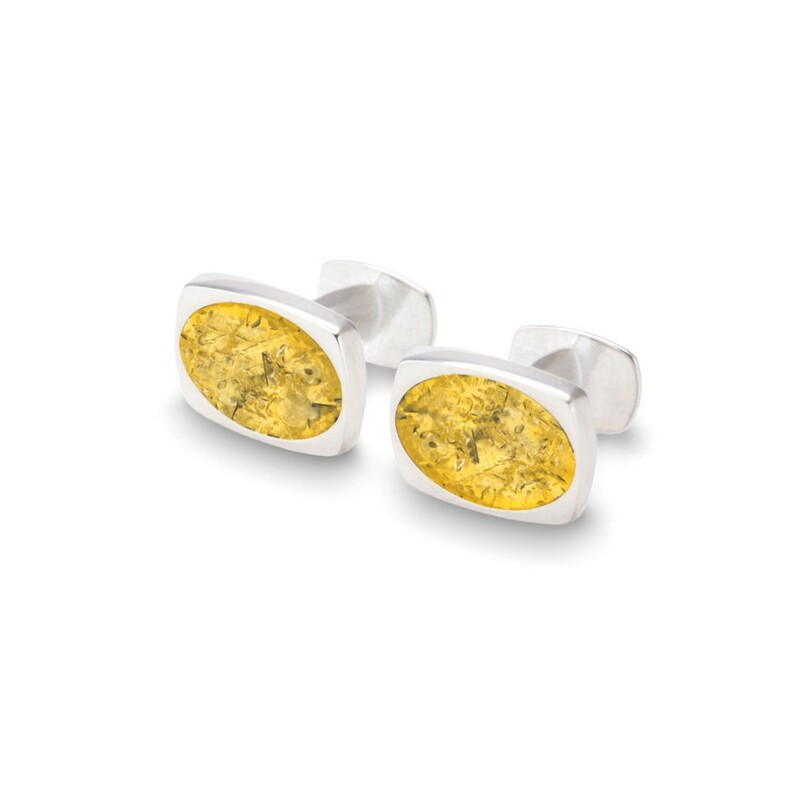 Made of sterling silver and Baltic Amber. 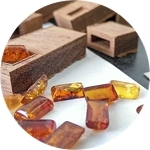 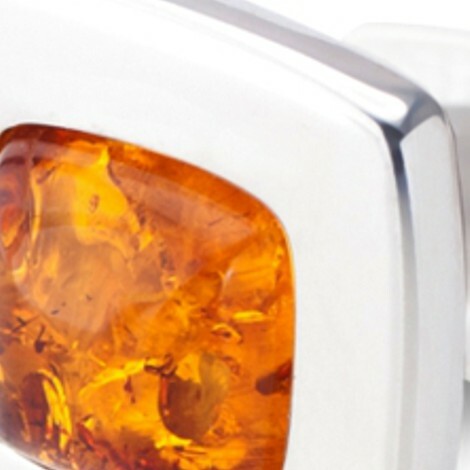 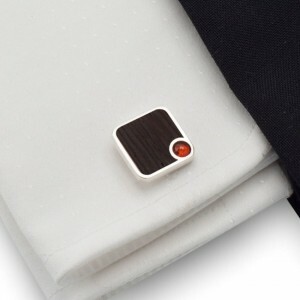 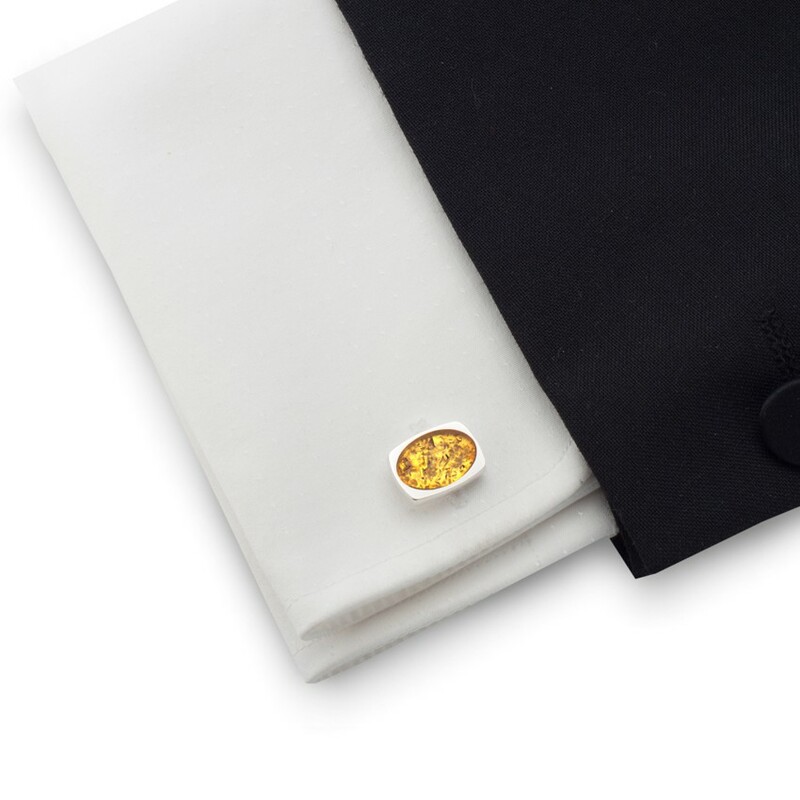 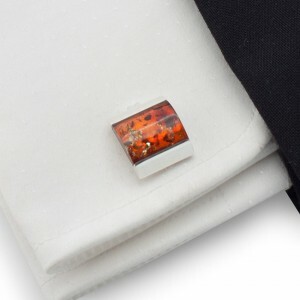 Amber Cufflinks is the perfect gift for a guy gift for a friend or colleague. 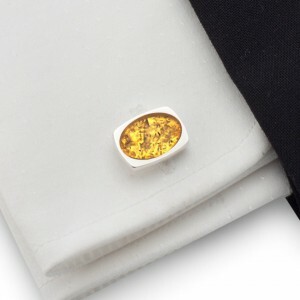 Amber cufflinks Birthday gift for men Silver cufflinks with amber. 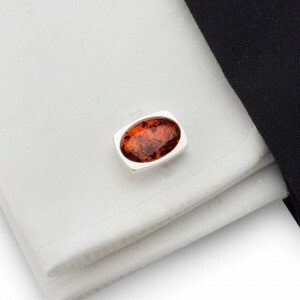 Made of sterling silver ..
Amber cufflinks Birthday gift for men Trendy amber cufflinks. Made of sterling silver and B..
Amber cufflinks Birthday gift for men Exclusive amber cufflinks made of sterling silver. 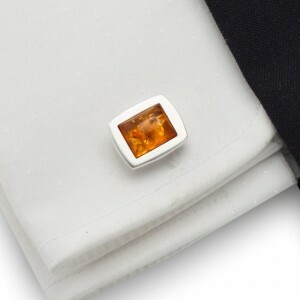 Cu..
Amber cufflinks Birthday gift for men Original cufflinks with amber. Made of sterling silve..
Amber cufflinks Birthday gift for men Silver cufflinks with amber. 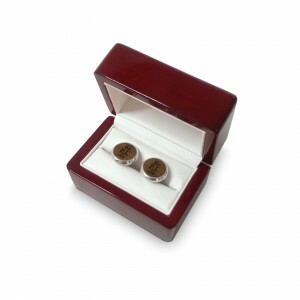 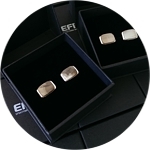 Made of sterling silver,..
Berlin packaging Packaging made of high-gloss lacquered wood. 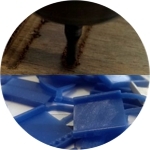 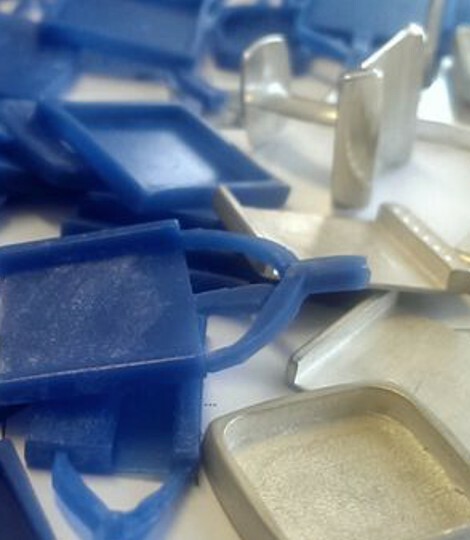 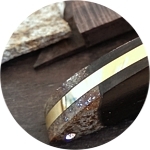 Elegant shape and precise finish. 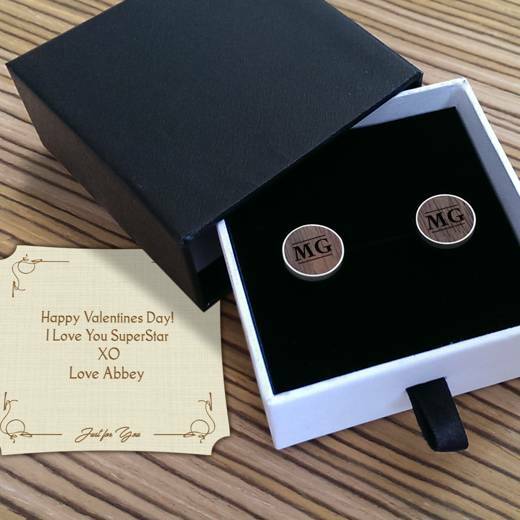 Inside the package there is a ..